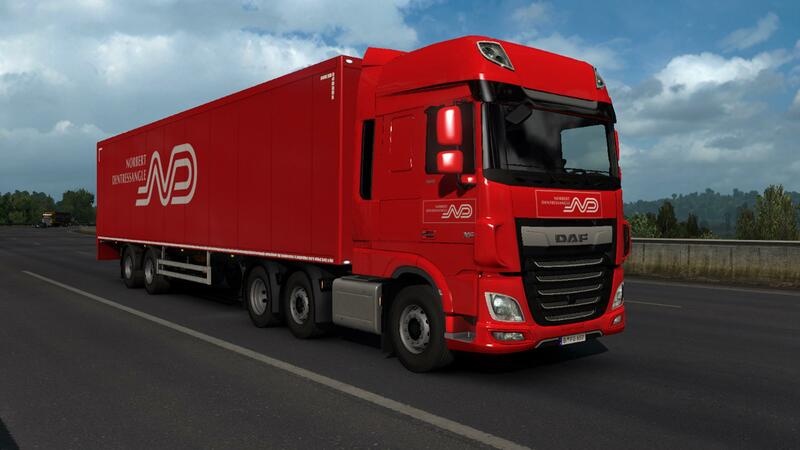 Norbert Dentressangle was a French logistics company, founded in 1979 and based in Lyon. In 2015 it was purchased by XPO Logistics and the brand was phased out in the same year. 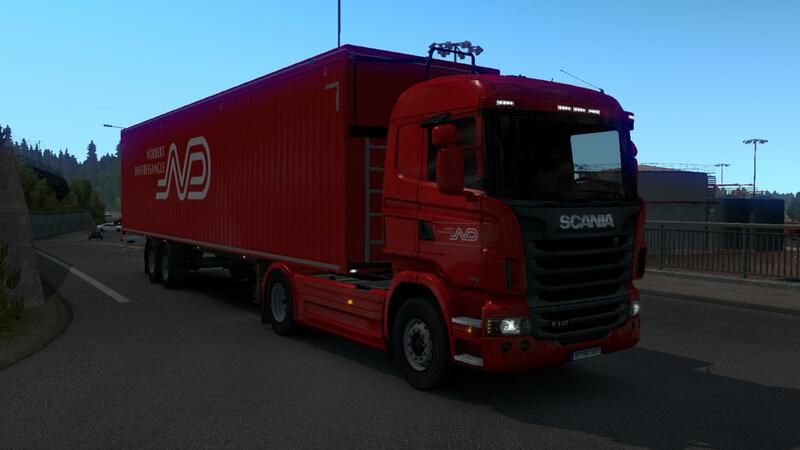 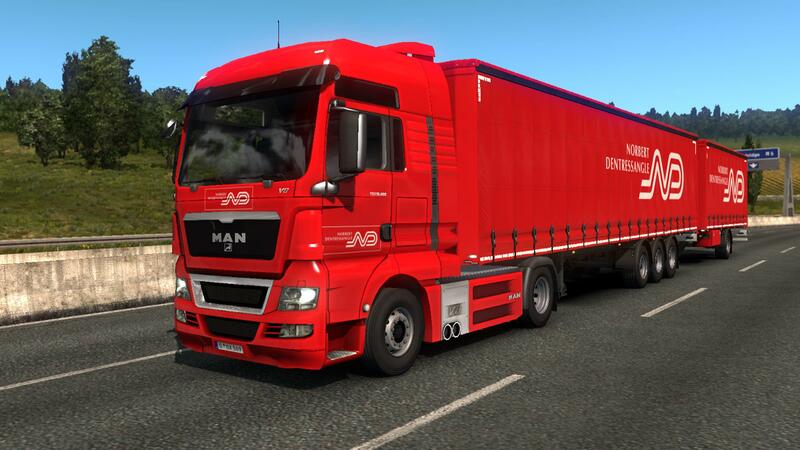 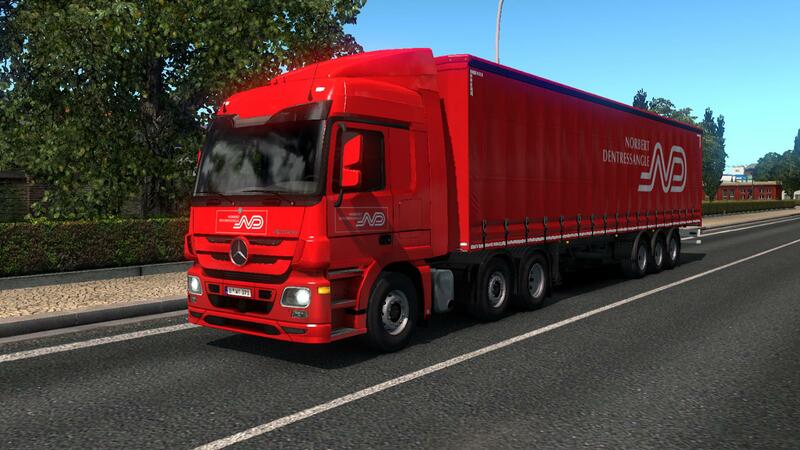 SCS Box Trailers are also supported.